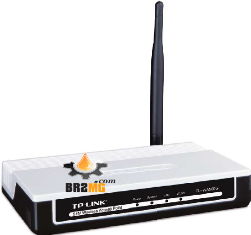 يصادف البعض عند محاولة ربط الاكسز TL-WA500G بالشبكة عدة مشاكل منها ضعف الاشارة وعدم ثباتها . Please verify the hardware version of your device for the firmware version. 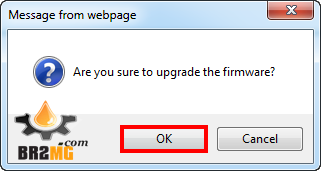 Wrong firmware upgrade may damage your device and void the warranty. 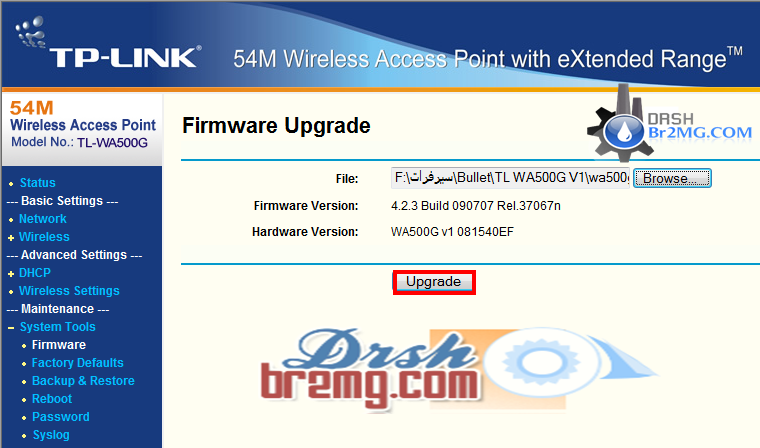 It is NOT suggested to upgrade firmware which is not for your region. 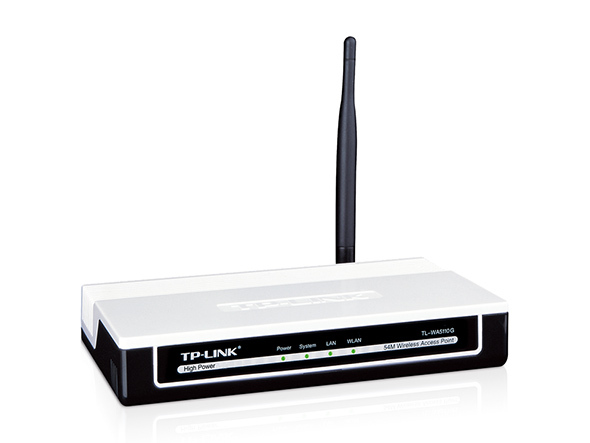 Please click here to choose your own region and download the most suitable firmware version. Do NOT upgrade the firmware through wireless connection unless there is no LAN/Ethernet port on the TP-link device. It’s recommended that users stop all Internet applications on the computer, or simply disconnect Internet line from the device before the upgrade.